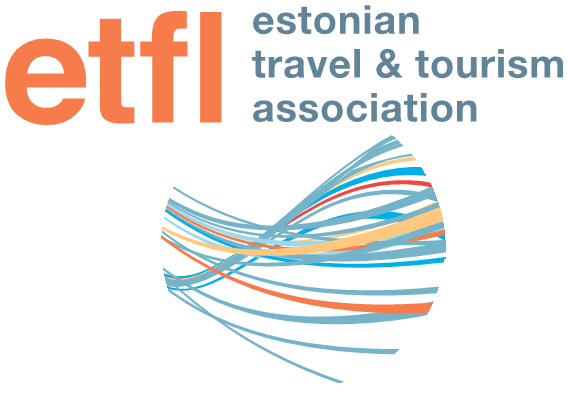 ESTONIAN WEEK IN DENMARK – A REAL SUCCESS! 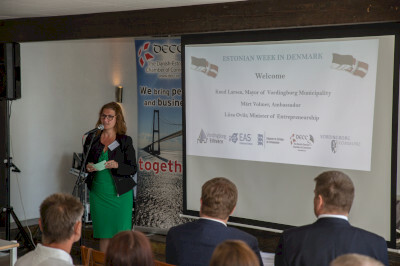 The “Estonian Week in Denmark”, introducing Estonia’s economy and culture, took place in Vordingborg, Denmark, from 11-13 May and was a huge success. The week was opened with a business seminar and a grand gala dinner by Estonian Minister of Entrepreneurship Mrs. Liisa Oviir. Besides a high-level business delegation having B2B meetings and workshops with potential Danish partners, there was also an intriguing concert and exhibition program. Vihula Manor’s chef de cuisine Lauri Tomingas was a guest chef for a week at Restaurant Borgen, introducing the modern taste of Estonia. 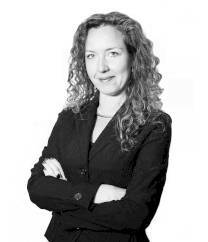 From our side Via Hansa CEO Hans Henrik Kjoelby was participating. 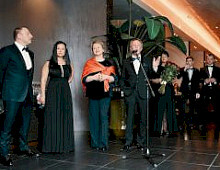 According to the Estonian ambassador to Denmark, Märt Volmer, the event’s cultural programme allows Estonia to be more widely introduced to Danes. “Through the Estonian version of Nordic cuisine, concerts and photo exhibitions, we are able to ingrain own positive image,” he said. 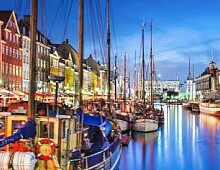 Danish media showed great interest for the event and for Estonia with countless articles and TV broadcasts. The Estonian Week in Denmark was a follow-up event to the Danish Week in Estonia at the Vihula Manor in November 2015, organized by Vihula Manor and Via Hansa in cooperation with the Danish Embassy, the Danish-Estonian Chamber of Commerce and Business Vordingborg.